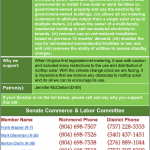 ALERT: Senate Commerce & Labor to consider Renewables First bill on Monday Jan. 28. 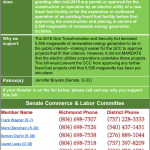 ALERT: Senate Commerce & Labor to consider Solar Freedom bill, Monday Jan. 28. 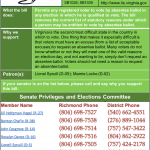 ALERT: Senate Privileges and Elections to hear No-excuse absentee voting Tuesday Jan. 29. 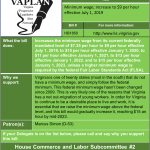 ALERT: $15 minimum wage bill being heard in House Commerce & Labor Subcommittee #2 Tuesday Jan. 29! 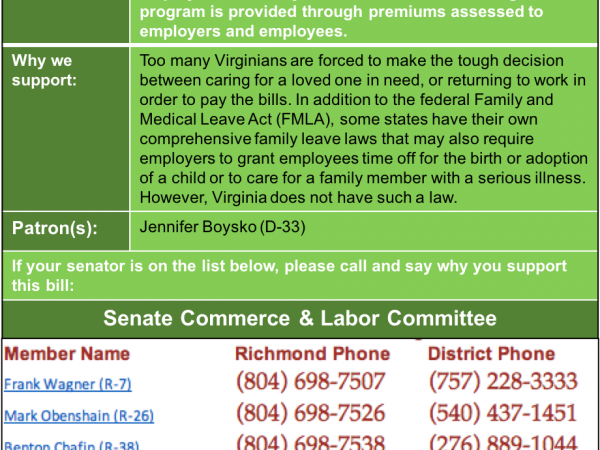 ALERT: House Commerce & Labor Subcommittee #1 considers Virginia Family Medical Leave program Tuesday Jan. 29. 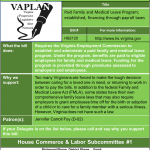 ALERT: Require employers to provide break and space for worker’s to express milk, House Commerce & Labor Subcommittee 1, Tuesday Jan. 29. 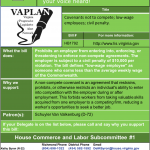 ALERT: Ending non-compete clauses is being heard in House Commerce & Labor Subcommittee Tuesday Jan. 29! 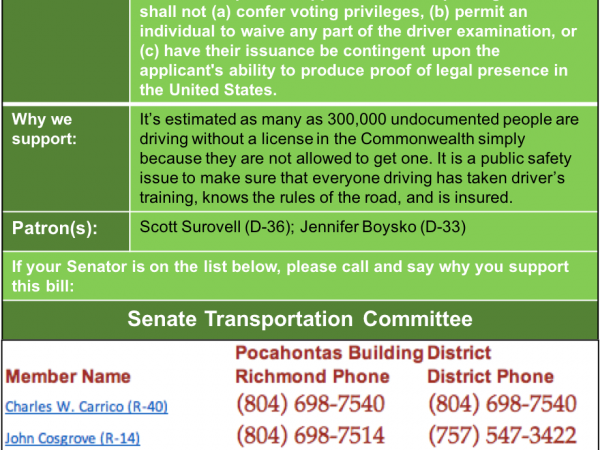 ALERT: Senate Transportation Committee to consider driver privilege cards on Wed. Jan. 23! 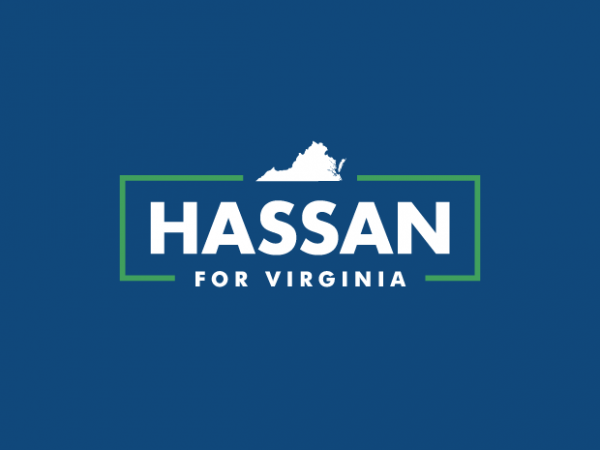 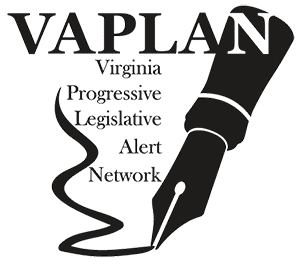 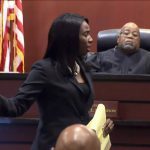 Guest Writer: Hassan AhmadDemocratic Candidate, VA House District 87HASSAN FOR VIRGINIA On January 17, 2019 the Republican majority of the Virginia Senate voted to pass …. 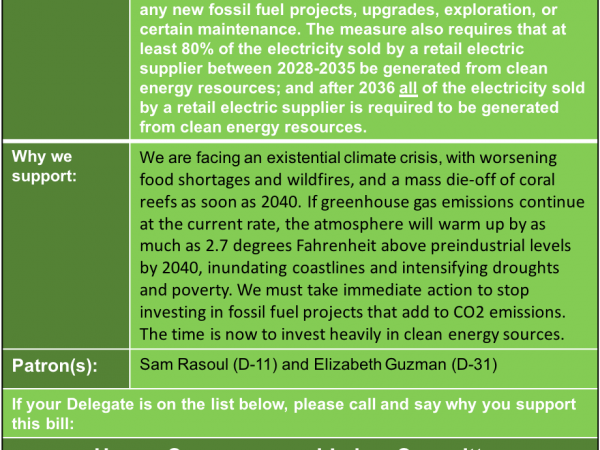 ALERT: Tomorrow afternoon House Commerce and Labor to consider fossil fuel moratorium! 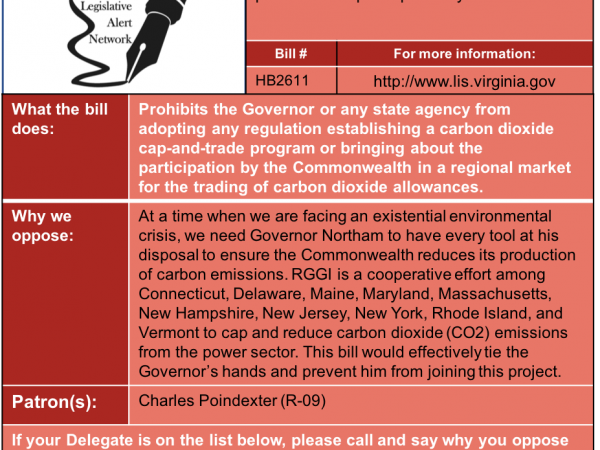 ALERT: Don’t prohibit Governor Northam from joining RGGI, contact House Agriculture, Chesapeake, and Natural Resources Subcommittee #1 by Mon. 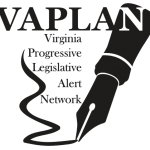 Jan. 21. 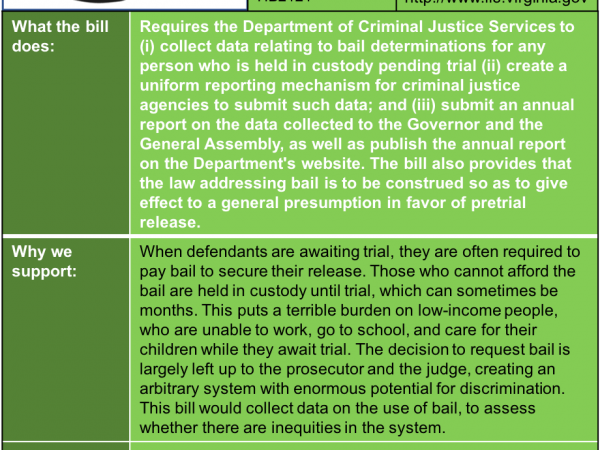 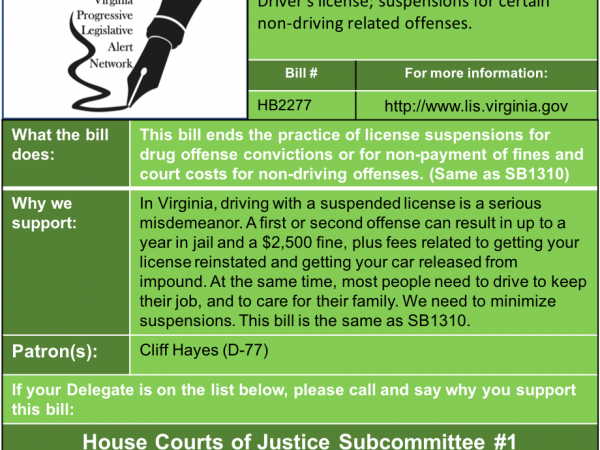 ALERT: Bill to require collecting data on bail in House Courts of Justice Subcommittee #1 Monday Jan. 21. 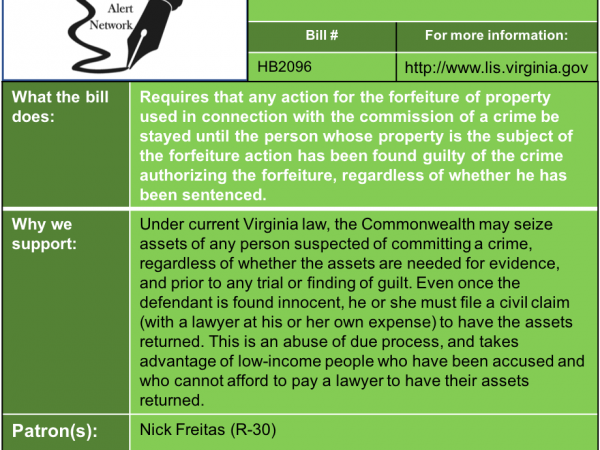 ALERT: House Courts of Justice Subcommittee #1 considers civil asset forfeiture bill Monday Jan. 21. 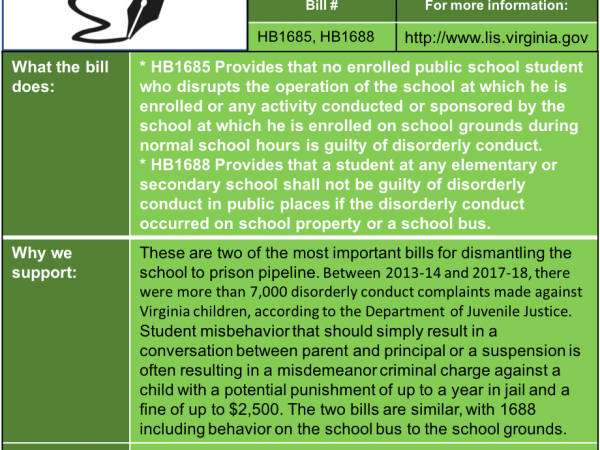 ALERT: Two important school to prison pipeline bills in House Courts of Justice Subcommittee #1 Monday Jan. 21! 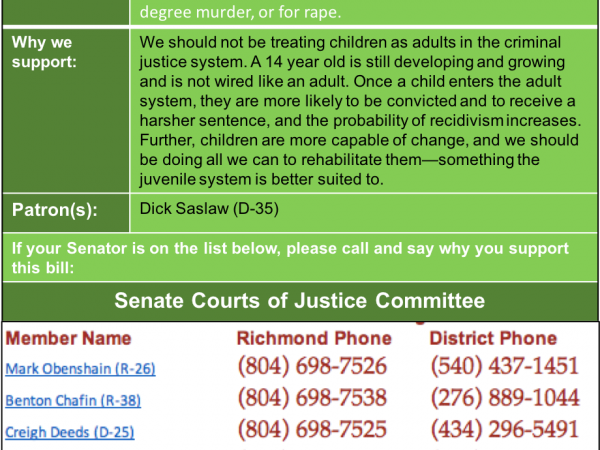 UPDATE: Raise Age at Which Children Tried as Adults to 16 in Senate Courts of Justice Mon. 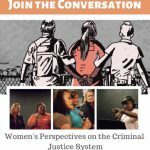 Jan. 28!